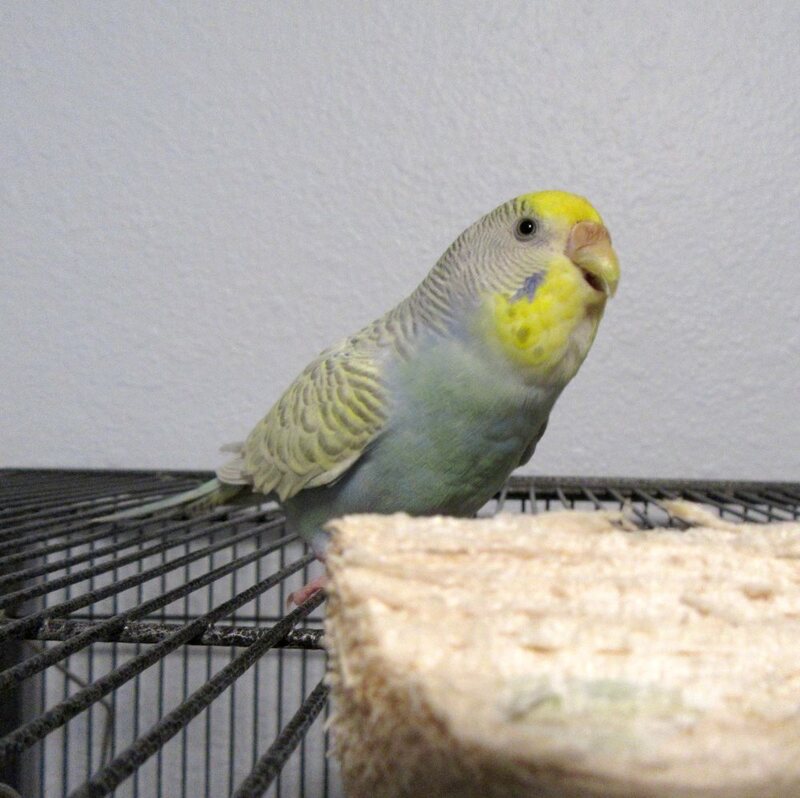 Posted on January 12, 2018 by Michelle M.
This entry was posted in Sunny and tagged budgie, Cooper, parakeet, Sunny by Michelle M.. Bookmark the permalink. She is SO adorable!!!!!!!!!!!!! I once caught Gari wearing that same expression on camera.